HUGE PRICE DROP on these units that have been owned by same owners for over 45 years!! LOW EXPENSES because all tenants pay their own utilities. 2 BUILDINGS!! HUGE MONEY MAKER investment property!! These figures work. GREAT CAP RATE. 2 Houses on 1 lot for a total of 7 Total units!! Currently at full occupancy. 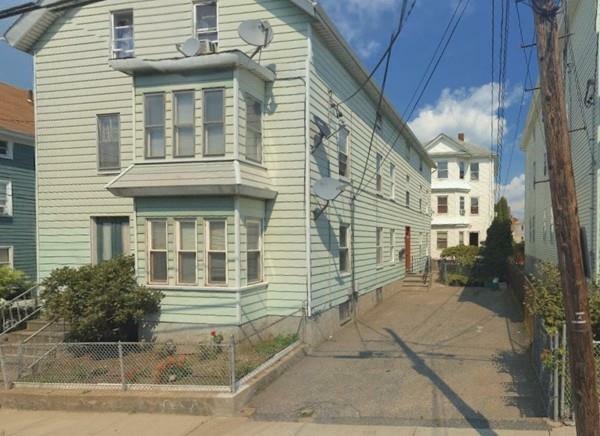 Front house is a large 4 family unit & rear house is a large 3 family unit. BIG apartments in front house. Lots of room & lots of bedrooms! Maintenance free exterior. Updated electrical in both houses. All units are in average-good condition. Freshly painted stairwells & hallways. Updated kitchen & baths plus all separate utilities. INCOME & EXPENSE SUMMARY ON HAND TO E-MAIL.